I believe one of the words that makes everyone in the world the happiest has got to be 'vacation'. Everyone loves a vacation. Everyone NEEDS a vacation. Even our favourite Bollywood stars! Which is why it is nice to see Alia take a break from her Brahmastra schedule in Bulgaria and chill with her long-time besties- Akansha, Tanya and Zara. Yes, there's a third BFF in this picture that Alia isn't telling you about. Zara! 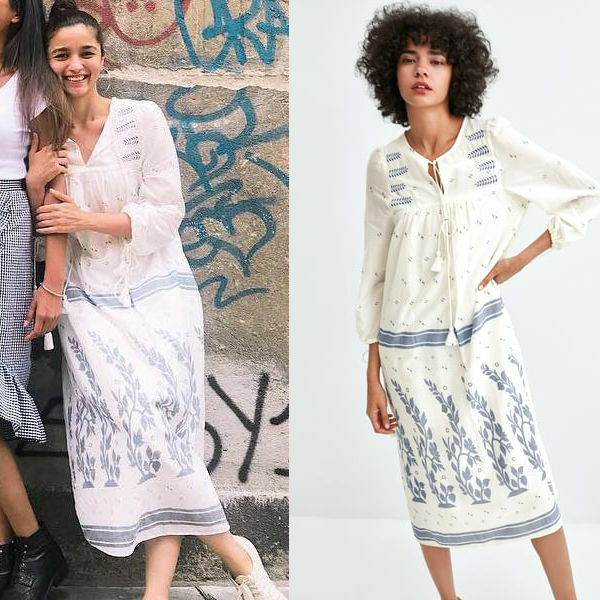 The printed white and blue dress Alia is working here is from Zara. 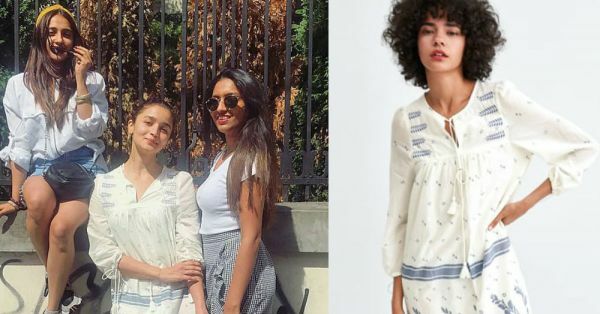 Clearly, Alia loves Zara clothing and we've been spotting her in pieces from our beloved brand frequently this year. ... and that's a Zara dress. 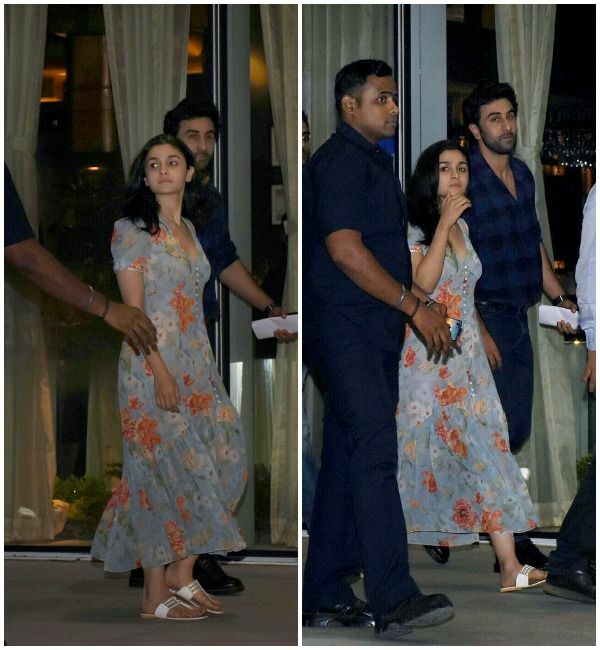 Also, guess what Alia Bhatt chose for date night with boyfriend Ranbir Kapoor? A floral Zara dress, duh. We especially love this long white and blue bohemian dress she wore in Bulgaria, though. It does look chic the way Miss Bhatt has styled it. Simply with plain white sneakers. 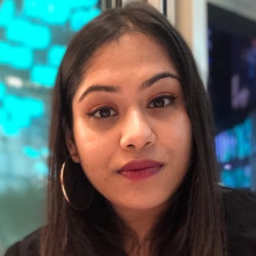 Well done, Alia. Want her dress? Buy it here.